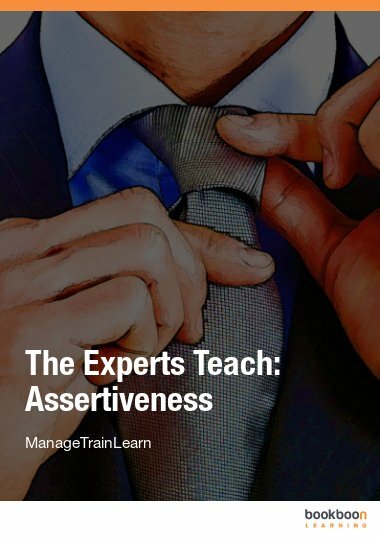 Assertiveness is one of the most important skills you can learn today. It changes the way you communicate, deal with conflict, and your own relationship with yourself. 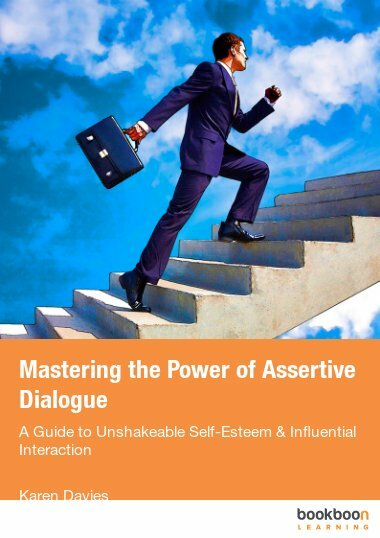 Assertiveness is one of the most important skills you can learn today. It changes the way you communicate, deal with conflict, and your own relationship with yourself. It is the gateway to confidence, respect, and self-esteem. 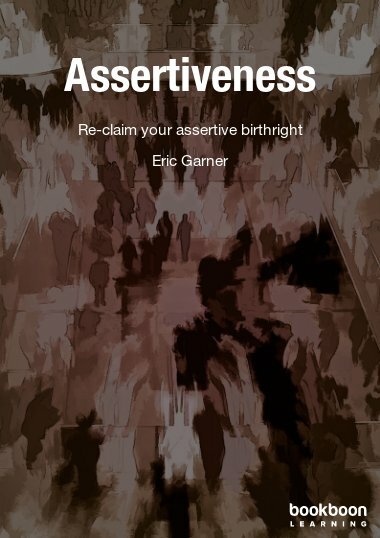 As you will learn in this book, assertiveness is something you are born with and naturally good at. Have a look inside! Assertiveness is one of the most important skills you can learn today. It can be used in almost any situation at work as well as in your home and social life. Assertiveness changes the way you communicate, changes the way you deal with conflict, and changes your own relationship with yourself. 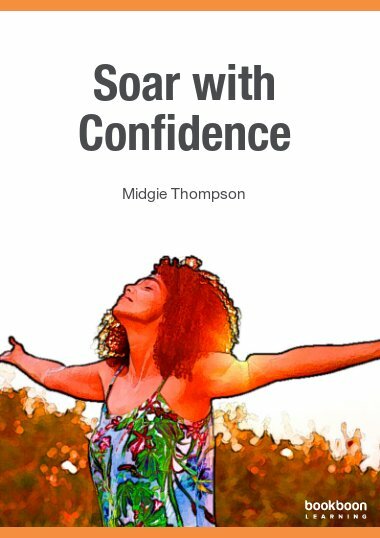 It is the gateway to confidence, respect, and self-esteem. 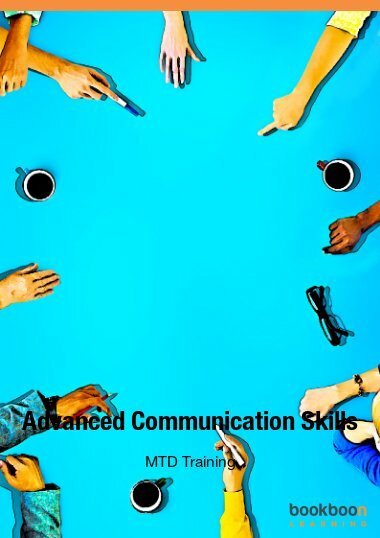 As you will learn in this book, assertiveness is something you are born with and naturally good at. 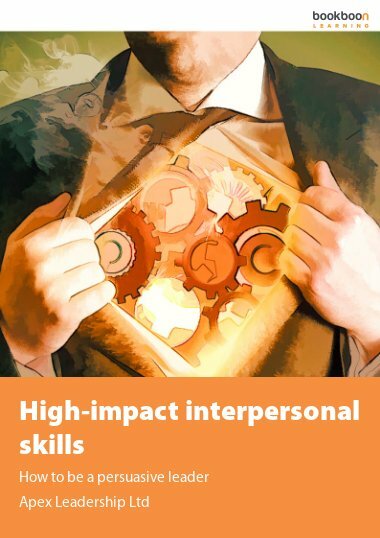 Only the intervention of others with your best interests at heart rob you of assertiveness and teach you unsatisfactory substitutes, such as submission and aggression. But assertiveness is always waiting for you to re-discover its magic. 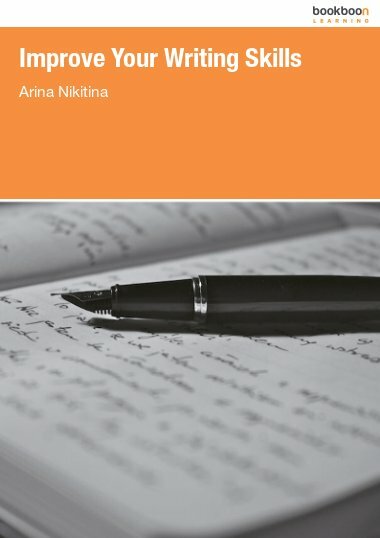 If you are someone who feels they have lost their way in their relations with others, this book will show you how to claim back your birthright. To Stay the Same or Change? This book can open doors, especially to those who are a little shy to speak up. They'd be able to discover their right and skill at the same time.